Welcome to our full range of products which we have designed to help you at different stages of your career. 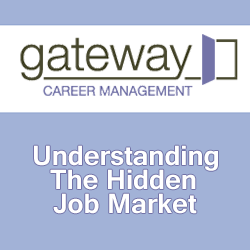 They cover important areas to consider as you review exactly what you have to take to the job market. They are also geared to give you the necessary tools and confidence to support your marketing activity. To get started just click on the item and you will find a fuller description of what your investment gives you. Once you have made your selection you will receive a short message informing you that a Gateway Career coach will contact you within 24 hours for an initial discussion. You will also receive the necessary documents to complete online. Dependant upon your choice your investment may include some time in discussion with one of the coaches and this will either be a telephone conversation or a Skype call.